Please note that the registration fee includes VAT, Accomodation, Airport transfers from King Shaka airport and conference rate (including full conference package, lunches, evening meals and entertainment). REGISTRATION CLOSES ON 1st AUGUST. Please contact Cathy: cathy@cathybraanspr.co.za for a financial assistance form. We encourage all who are contrained by finances but wish to attend to apply for financial assistance. We will make every effort to ensure that all who do so are able to attend - we would rather you applied than did not come at all. Selecting one of the below when you make your flight arrangements will assist us with the airport shuttle schedule. Conference transport is only offered from the DURBAN AIRPORT. Delegates arriving outside the flight and shuttle times below must please make their own travel arrangements to the hotels. Conference starts on Sunday 27th October at 17h00 (registration from 14h00 onwards) and ends on Wednesday 30 October at 11h00 so please consider this when booking your departing flight. 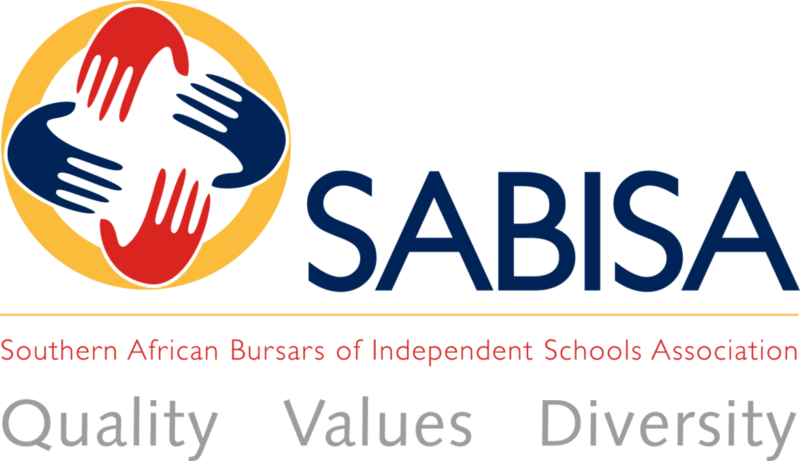 The Conference organizing committee for the SABISA Conference 2019 will endeavor to assure that your attendance at the conference is as comfortable as is reasonably possible. ISASA, SABISA, the organizing committee, appointed agents or other sub-contractors cannot be held responsible for any loss, damage, or inconvenience (of whatever nature) that might arise. The conference program is strictly provisional and is subject to change without notice.